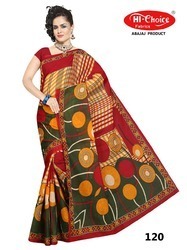 We are a leading Exporter of designer cotton printed saree, trendy pure cotton saree, designer cotton sarees, designer printed cotton saree, daily cotton wear saree and printed fashion pure cotton saree from Surat, India. 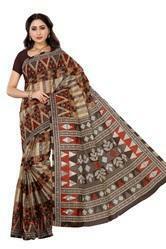 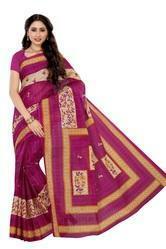 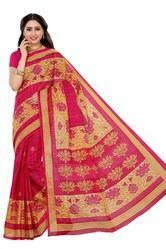 We are amongst the most reputed names in the industry, offering Trendy Pure Cotton Saree. 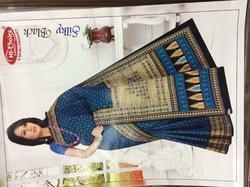 Looking for Printed Cotton Sarees ?